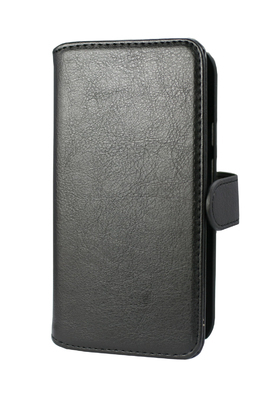 A great folio case from FONEWARE. This stylish and functional case comes with all the usual features of the tried and trusted FONEWARE folio case. Two credit card slots coupled with a notes pouch turns this stylish folio into an everyday wallet. The case is specifically made for the Moto G4 handset thus there is never a need to remove from the pouch.